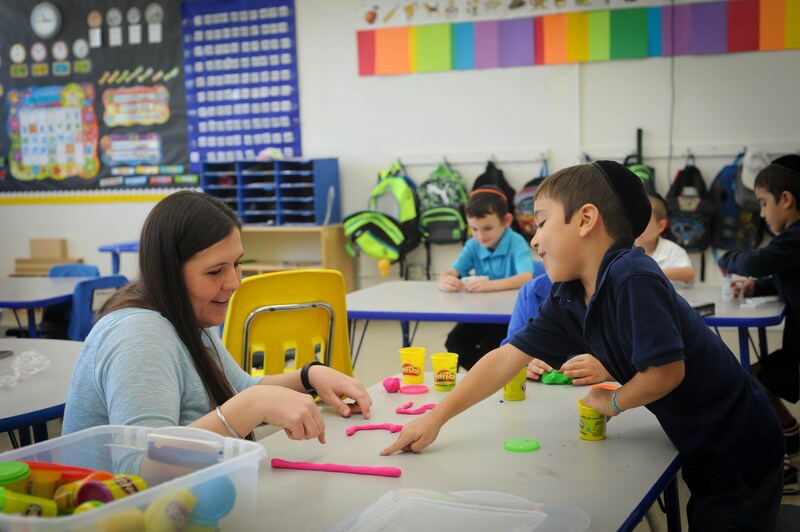 The Elementary School at TDSP provides a rich, comprehensive program, grounded in best practices for both Jewish and General Studies. Our elementary classes are separated by gender, starting from Kindergarten. Our program places emphasis on developing the skills and habits students will need in a rigorous academic environment in high school and beyond. We teach a great many things for exposure or breadth, and in addition spend time on selected topics to focus on depth and complexity. At TDSP our primary focus is to instill in our students a love of Hashem, a love of Torah, and a love of the Jewish people. 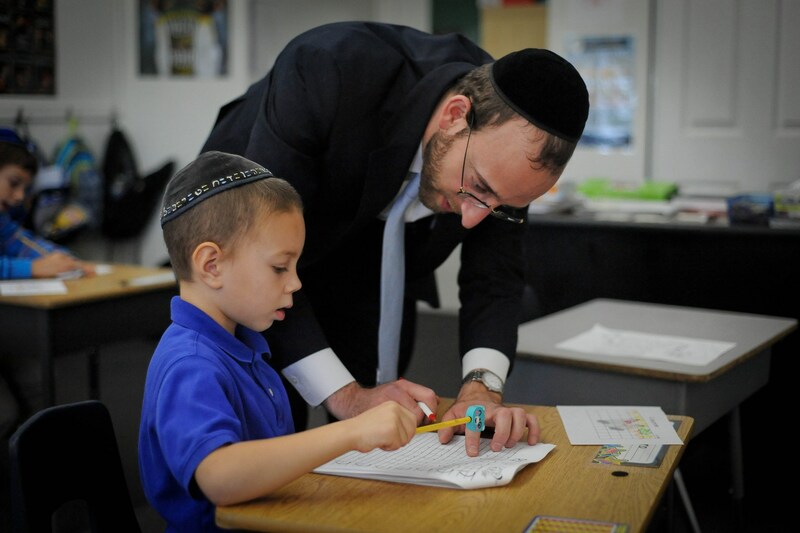 We choose teachers who are not only exceptionally knowledgeable in their subject areas, but can act as role models to our students through their moral conduct and devotion to Yiddishkeit. We make sure that subjects are taught with love, and that learning is made enjoyable through songs, games, and projects. Our Jewish Studies program focuses on Hebrew reading, Chumash skills and Hebrew grammar, davening and the meaning of Tefilos (prayers), as well as general knowledge, Halacha, and Yomim Tovim (Jewish holidays). In Kindergarten children are taught the letters of the Aleph Bais, and the Nekudos (vowels) and how to blend sounds, using the Kriah Ne’imah (Pleasant Reading) program. 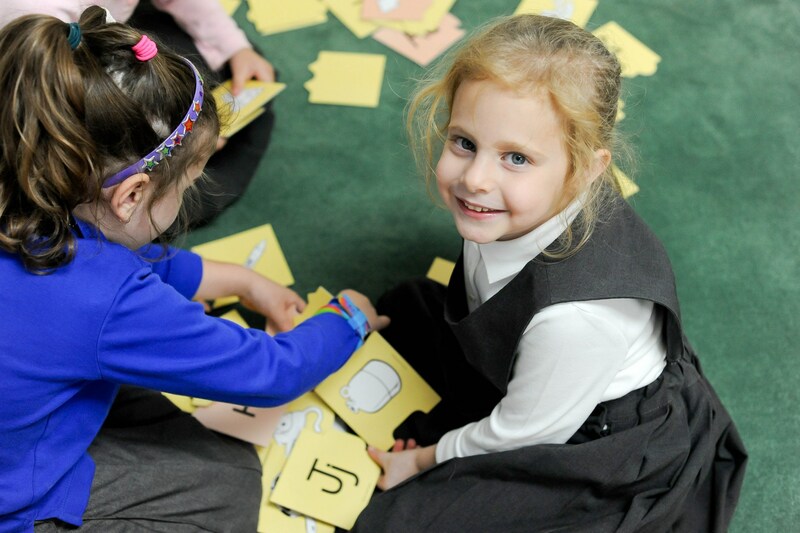 Children also begin to learn the Shva rules (a vowel that can be silent or loud, depending on its place in words), and are taught how to write Print Hebrew letters. Additionally, children learn about Parsha (weekly Torah portion), Yomim Tovim (Jewish Holidays), Brachos (blessings) made on food, and the laws of Shabbos. At the end of the year, parents are invited to see their children receive their first siddur (prayer book) in a special ceremony. In first grade, children begin learning Chumash, along with the Hebrew grammar that goes with it. Using the Lehavin ULehaskil Program, children learn about Zachar and Nekeiva (Masculine/Feminine words), Poal and Shem Etzem (verbs and nouns), Yachid, Yachida, Rabim, and Rabos (Singular and Plural words), as well as some Techilios and Sofios (prefixes and suffixes). 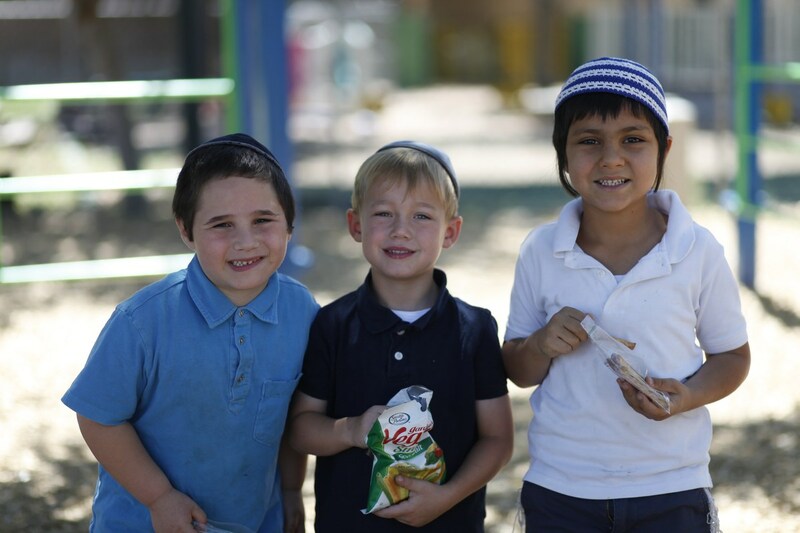 In Chumash, children learn the Parshios of Bereishis and Noach. They continue their study of general knowledge through learning about Jewish months, the 12 Shevatim (tribe of Israel), as well as continuing the study of Brachos. Second grade is a very special year at Torah Day School of Phoenix, because we learn the Tefila (Prayer) of Shemona Esrai. Second graders are taught all about the meaning of this anchor tefila, so that they can say it with Kavana (concentration) every day. Second graders continue to study Chumash, going into the Parshios of Lech Lecha, Vayeira, and Chayai Sorah. When learning Chumash, we also study the laws of Hebrew grammar and translation. Third Grade is a big year! In Chumash we begin to learn the commentary of Rashi, the foremost commentator on the Chumash. We learn about the different Hebrew script that Rashi is printed in, and we study Rashi’s questions on the Chumash and his answers. 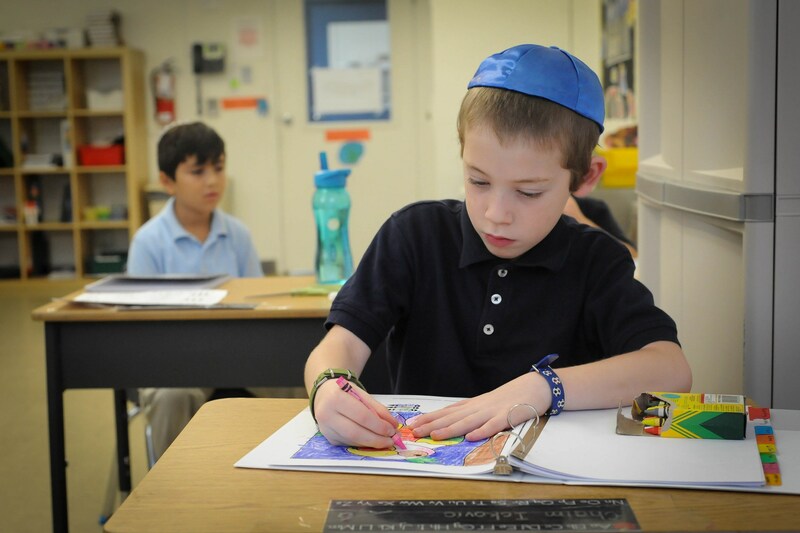 Boys also begin to learn Mishnayos in Third Grade, beginning with Mishna Megilla. 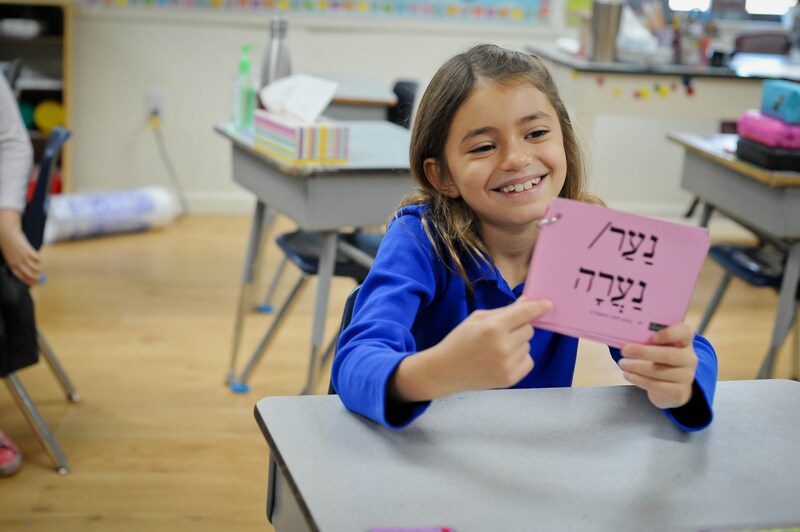 In Fourth Grade girls start learning Navi, beginning with Sefer Yehoshua (the Book of Joshua). In Chumash we study the last parshios of Sefer Bereishis, and begin the study of Shemos (Exodus). Boys continue learning Mishnayos, this time Mishna Shabbos. When studying Mishnayos, we learn the Halachic concepts, the Case involved, the Din (judgment), and identifying the source of the Halacha in the text. Both boys and girls continue their study of Chumash and Navi, delving into Rashis and strengthening their skills in decoding, grammar, and translation. Girls study Sefer Shoftim, and boys begin Sefer Yehoshua, as well as studying Mishna Sukka. In a culmination of all the learning they have done in previous years, boys begin the study of Gemorah (Talmud). This is a momentous occasion in the life of a Jewish boy, a true step to them becoming a Ben Torah. This occasion is marked with a Haschalos Gemorah Ceremony (beginning Talmud), where the boys put on a presentation and the fathers are invited to the stage to give their sons a blessing. Our General Studies program focuses on key skills in literacy and mathematics, and highlights the sciences, social sciences, and visual art. Our teachers focus on the different learning styles, abilities, and strengths of the children, mixing direct instruction with hands on activities, critical thinking exercises and integration of subjects where possible. We differentiate curriculum to help each child to excel and meet their potential. Gifted students can progress and move at a rate that fits their abilities, and children who need more assistance are able to receive it without stigma. Our approach is high interest and interactive, allowing our faculty and students room to be creative and challenged. In each subject area we use programs that are research based and effective, and supplement them with activities and units that are of high interest and that reach each child. Our reading program combines the study of literature, phonics and phonemic awareness, grammar and usage, and reading of fiction, non-fiction and poetry. We guide students in reading and give opportunities for independent reading. Practice in reading happens throughout the day in small groups as well as in large group instruction in skills and strategies. Reading assessments ensure that instruction is provided at the appropriate level and targets are being met. Students also develop skills and interest through teacher read-aloud sessions. 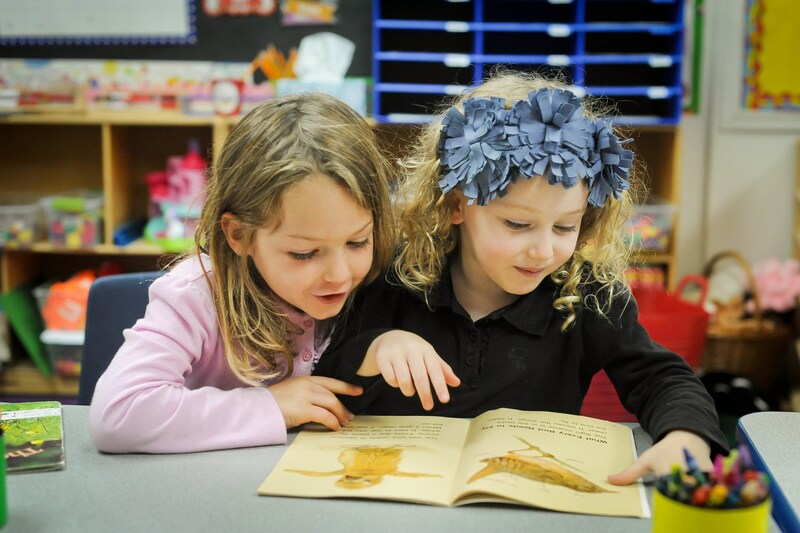 Primary students use trade books such as the “Frog and Toad” series and, beginning in third grade, students read a number of class and small group novels throughout the year, increasing in length and difficulty as the year progresses. Writing instruction includes integration with reading and a focus on the writing process through writer’s workshop and weekly assignments. We include word study, spelling, vocabulary and handwriting. Students focus on skills and self-expression, learning to follow processes and also to write freely. In the fourth and fifth grade, for example, writing projects may include a narrative story based on experience, a persuasive essay, a fictional story that includes multiple drafts and a pre-unit on character development, a unit on poetry, and several research reports which include instruction on note taking and synthesizing information. Our approach to mathematics study combines basic skills and computation study with problem solving and application of concepts. We use manipulatives, counting and discussion as well as traditional math materials and pencil and paper. The curriculum we use is called Eureka Math, and it provide a rich scope and sequence covering all areas of mathematics study. Some levels also use technology based programs for enrichment and assessment. Areas covered in elementary math include: Addition and subtraction, number sense, place value, multiplication, division, measurement, geometry, understanding data, and introduction to algebraic concepts. Beginning in Kindergarten, students take a standardized test in math and reading in the spring of the year to assess individual and group progress. We do not teach to the test, but do provide the opportunity to learn the skill of test taking. Kindergarten and First grade: Five Senses, Magnets, Push pull and forces, Weather, Characteristics of living things, Habitats, How objects move, Physical properties of basic earth materials, The Sun. 4th and 5th grades: Vertebrates and Invertebrates, Adaptations of plants and animals, Electricity and Circuits, Skeletal System, Nervous System, Matter and Forces. As in science, students are eager to learn about their communities, states, country and about other countries in the world. 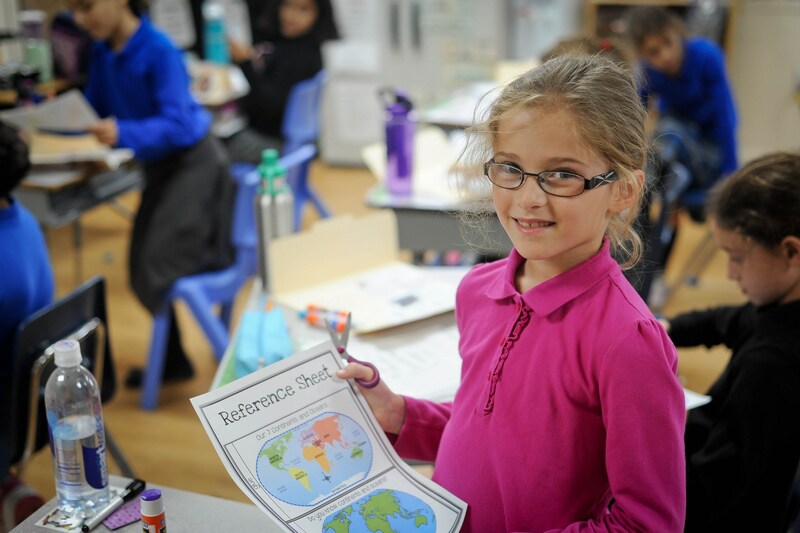 Our scope and sequence in social studies reflects age appropriate understanding and aims to broaden both knowledge and critical thinking skills. At all levels, map study and research are integrated with subject matter. 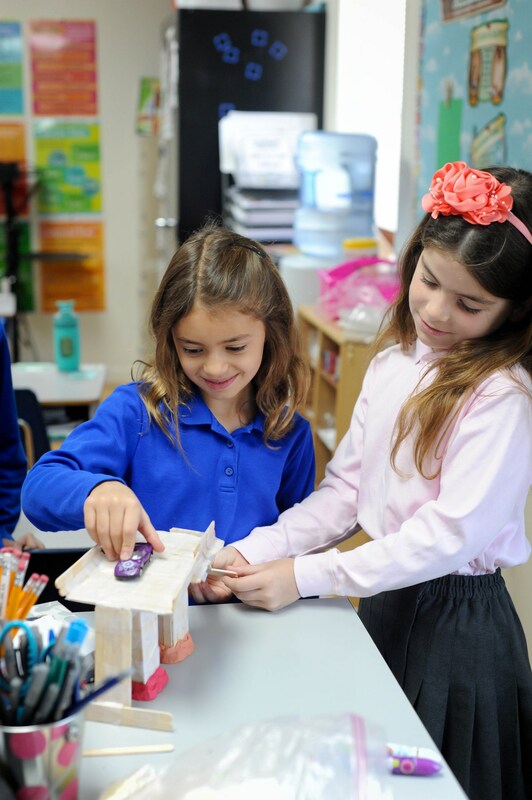 At the upper elementary level, students learn to conduct research and complete projects on topics of their choosing within the subject area. Additionally, high interest simulations such as “See the USA” (fifth grade) incorporate many subject areas into interactive learning. In twice weekly classes students are exposed to a wide variety of media and to the creative process. They learn to be artists as they study concepts and the language of art such as line and perspective. They are given time to explore their own talents and interests through choice in assignments. Our art program also includes learning about artists and their techniques. The program includes learning about process as well as product. Art units often are related to units of study in the general studies classrooms and also are sometimes incorporated with Jewish holiday celebrations. Student art work is displayed throughout our buildings, increasing student pride in achievement, and creativity. In addition to daily recess periods, students in all grades participate in physical education classes several times each week. The beautiful weather in Phoenix and our extensive outdoor area provide a wonderful environment in which to be active and to learn lifelong habits of exercise and sportsmanship. Students play games, learn sports and sports techniques, and practice skills such as balance, throwing and catching, and running.